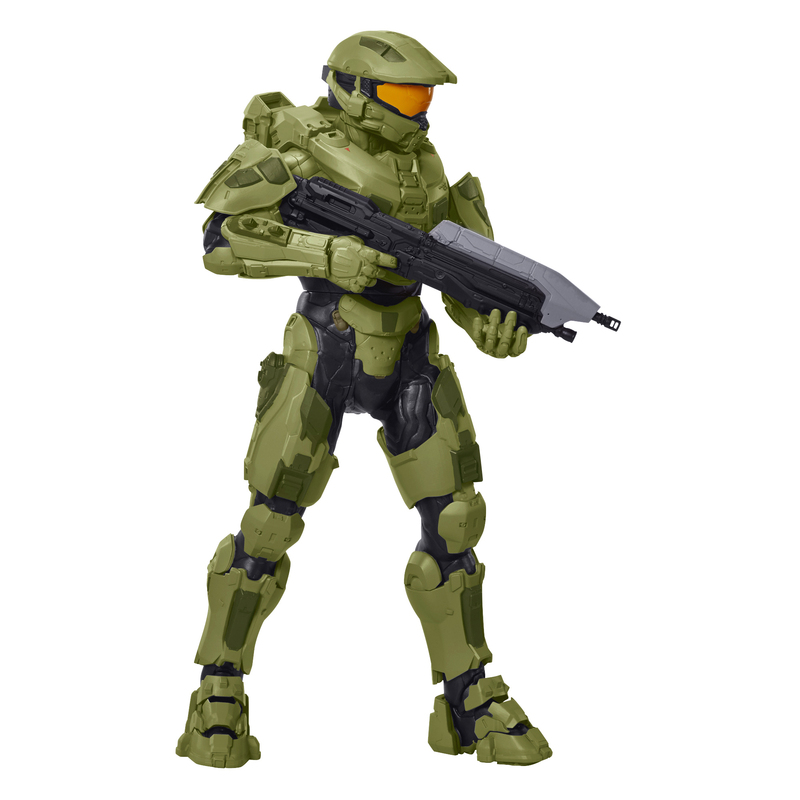 Action Figure Insider » New from @JAKKSToys – @HALO BIG FIG Massive scale 31″ figure! 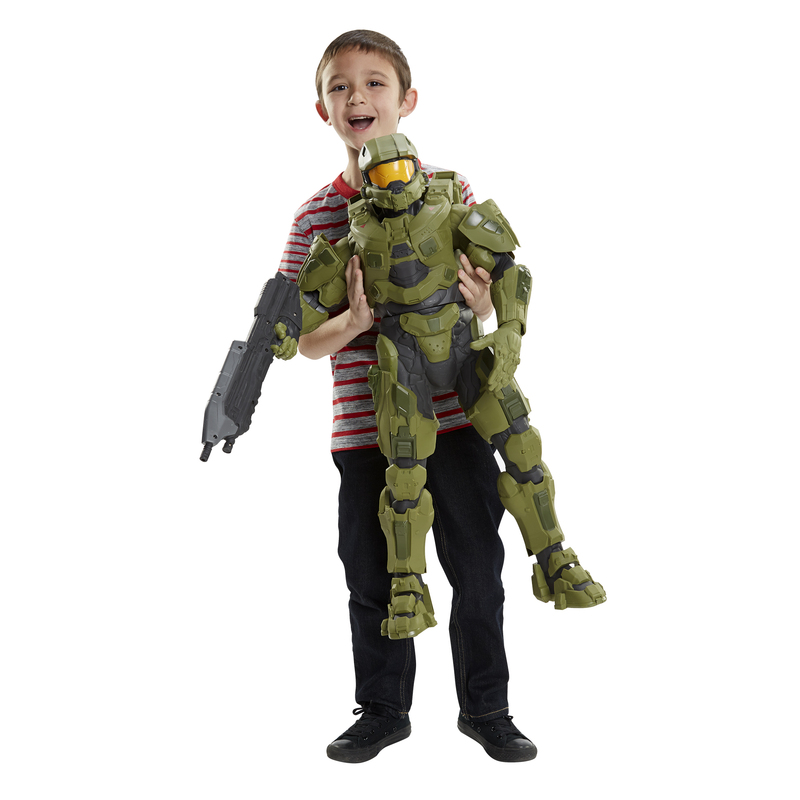 New from @JAKKSToys – @HALO BIG FIG Massive scale 31″ figure! 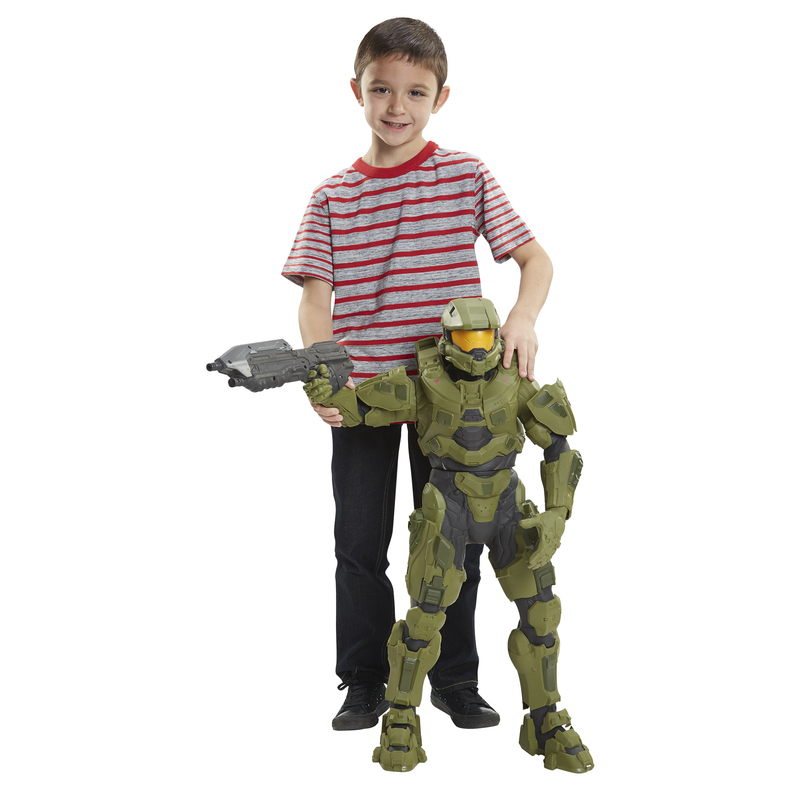 New from JAKKS Pacific; straight out of Halo 5: Guardians comes the BIG-FIGS Massive scale 31 inch Master Chief action figure! 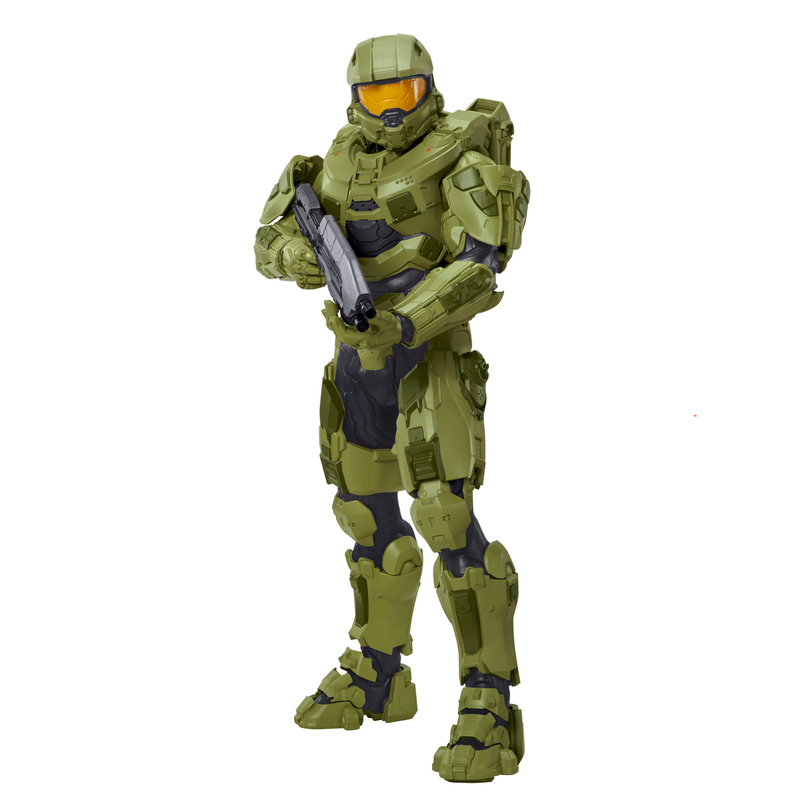 Master Chief has 7 points of articulation in his neck, shoulders, wrists, waist and special bicep articulation points allowing him to be displayed in an iconic two-handed rifle wielding pose. 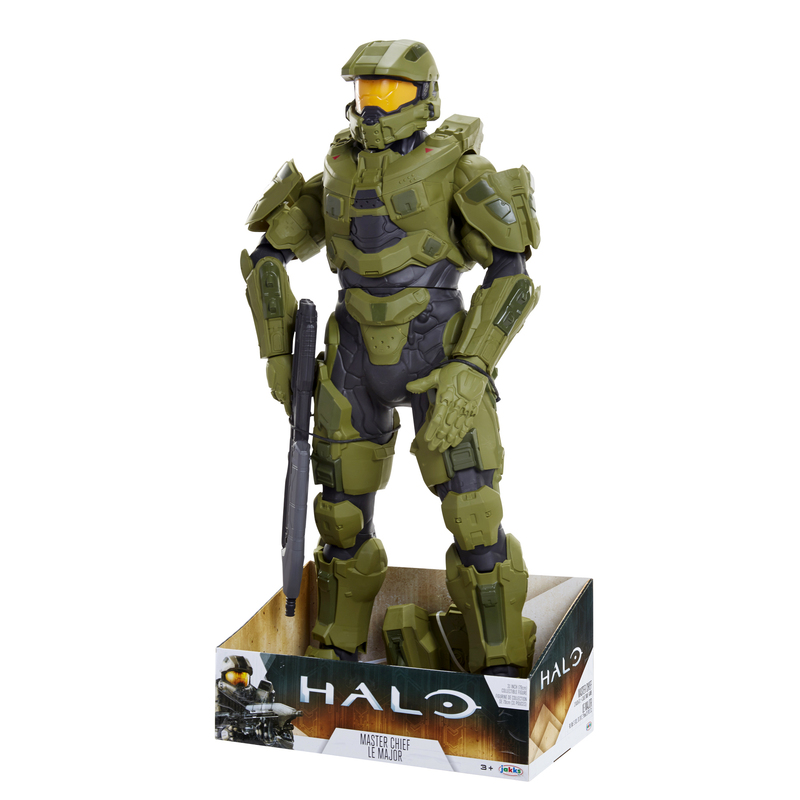 Designed with the video game enthusiast in mind this colossal figure features authentic details including the Master Chief’s signature green MJOLNIR combat armor and UNSC issued MA5 Rifle in hand. Every detail is captured in this amazing larger than life figure. 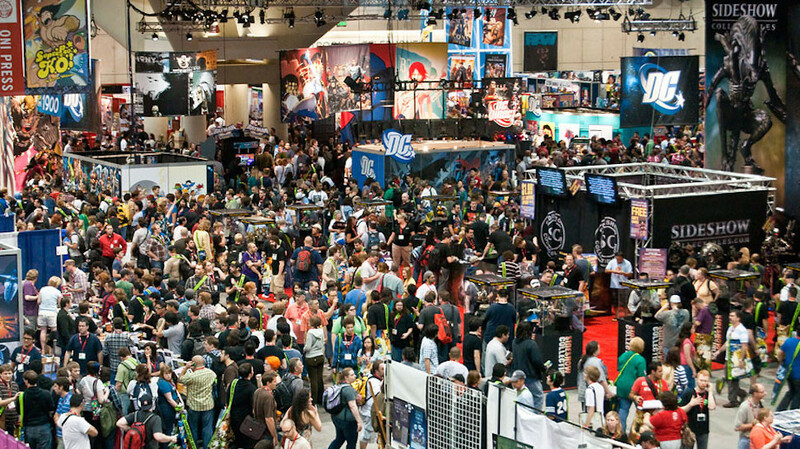 Complete your 31 inch BIG-FIGS Massive scale collection today! Look for it in the action figure aisle.